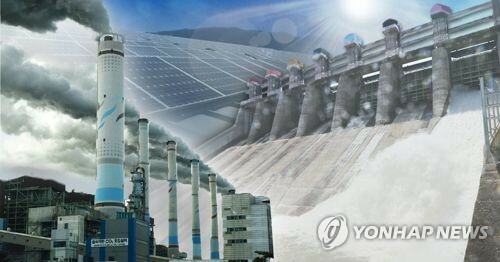 SEOUL, Nov. 29 (Yonhap) -- South Korea is sticking to the plan to hold a groundbreaking ceremony for inter-Korean railway and road connection projects this year as the two Koreas are to begin a joint inspection of the rail system in North Korea this week, a unification ministry official said Thursday. After a monthslong delay, South and North Korea are set to launch an 18-day joint inspection of the western and eastern railways of the North on Friday. A South Korean train will leave for the North early in the day with dozens of officials and railway experts on board. 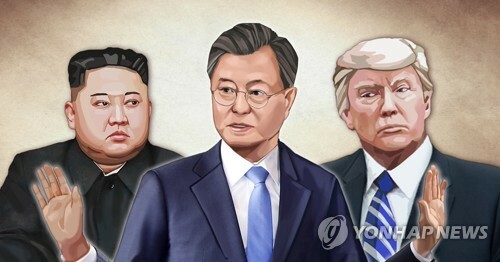 This is part of the two Koreas' plan to modernize and reconnect their railways and roads as agreed upon by their leaders in April. They later promised to hold a groundbreaking ceremony for the cross-border projects before the end of this year. There is nevertheless speculation over whether they can make good on the promise due to a delay in the railway inspection and a failure to hold a similar road inspection in the North. 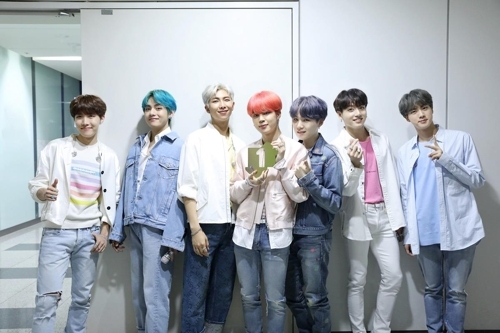 "It was agreed to hold (the ceremony) within this year. We plan to stick to the agreement," the official told reporters on condition of anonymity. The joint railway inspection was initially scheduled to take place in August, but the U.S.-led United Nations Command disapproved it, citing procedural problems. The disapproval was seen as reflecting Washington's displeasure with its possible violation of sanctions. The U.N. Security Council recently decided to grant a sanctions exemption, allowing the once-suspended project to go ahead. The railway inspection will be the first of its kind since 2007. The ministry said that it will be the first time a South Korean train has run from Mount Kumgang to Tumen River on the Donghae Line since the peninsula was divided following the 1950-53 Korean War. 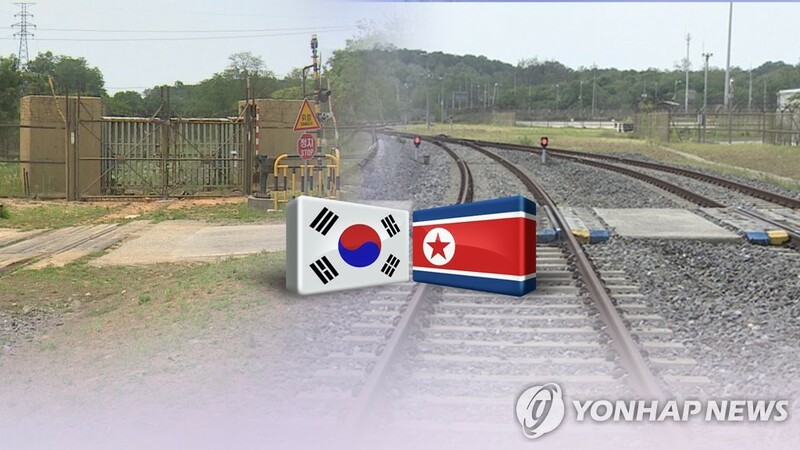 The official said that the two Koreas will work hard to make sure that the scheduled railway inspection will be completed with the fixed timeframe given the lack of time for preparing for a groundbreaking ceremony. "We will keep to the plan as much as possible. 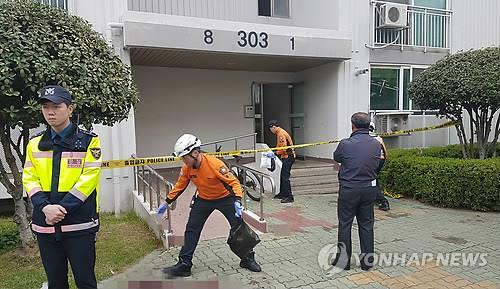 If necessary, it would be better for us to arrange additional surveys later on," he said. He said that consultations will take place to figure out whether additional sanctions exemptions will be necessary for the groundbreaking ceremony, adding the government will do its utmost to act under the confines of global sanctions.